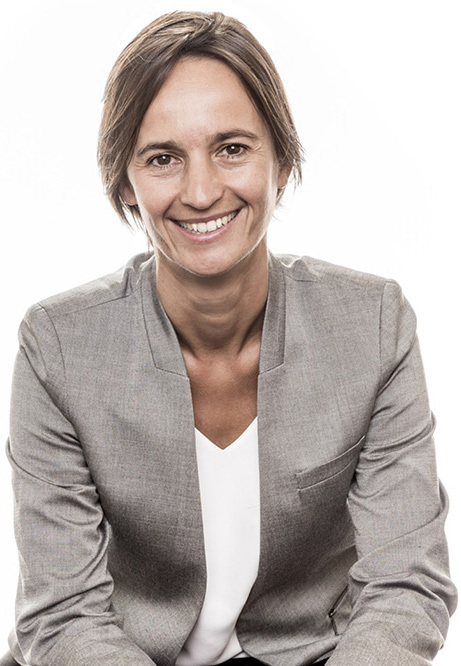 The firm was founded by Isabelle Vigier. Graduated in business law, Isabelle began her professional life in the telecommunications industry, at the time of French deregulation. Because of her interest in the regulated sectors naturally led her to move on to the health sector. A former general counsel, her experience within several pharmaceutical companies has allowed Isabelle to take action and to gain a comprehensive knowledge of the development of health products, from research & development, to marketing, to the restructuring of business organizations. Since her admission to the Paris Bar in 2015, she has been providing her expertise and assistance to all actors in the healthcare sector: manufacturers, healthcare providers, professionals and organizations in the field of medicine, medical devices, in vitro diagnostic medical devices, E-health, as well as insurance companies. The firm provides legal advice and supports and guides clients in their projects, suggesting strategies and solutions, and implementing such solutions.